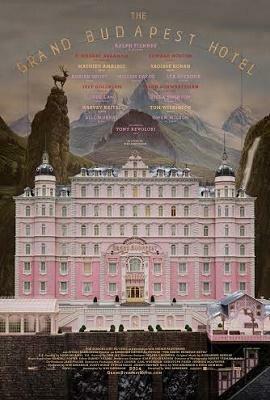 The Grand Budapest Hotel is a 2014 comedy based on the writings of Austrian novelist Stefan Zweig. It chronicles the glory days of a fictional European hotel during the 1930's. 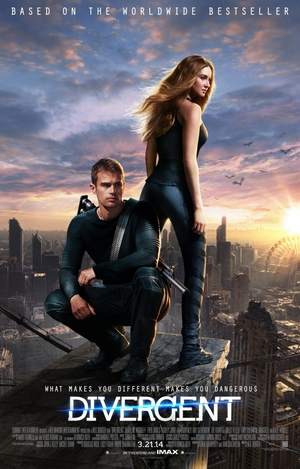 Film critic Walter Metz takes a closer look in this edition of SIU Reviews. The Grand Budapest Hotel is currently showing at a theater near you. Walter Metz is a Professor of Film Studies in the College of Mass Communication and Media Arts at Southern Illinois University Carbondale. 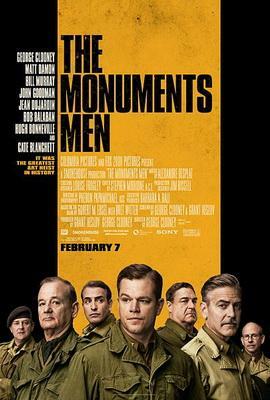 The 2014 film The Monuments Men is based on the non-fiction book of the same name by Robert Edsel. The monuments men was an allied group during World War II tasked with finding and rescuing precious art and other cultural treasures from the Nazis. August: Osage County is a dark comedy based on the Pulitzer Prize winning play by the same name. Film critic Walter Metz takes a closer look in this edition of SIU Reviews. 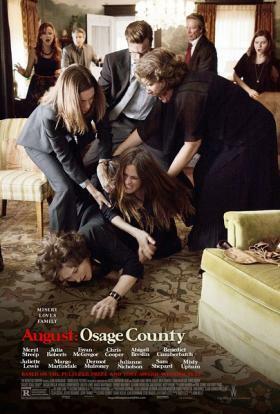 August: Osage County is currently playing at a theater near you. Walter Metz is the chair of SIU Carbondale's Department of Cinema and Photography in the College of Mass Communication and Media Arts. 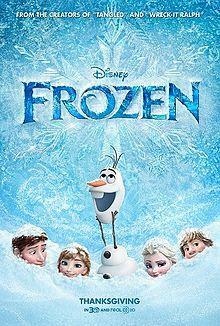 The animated musical fantasy Frozen is Disney's 53rd animated feature film. Critic Walter Metz takes a look at this adaptation that's loosely based on Hans Christian Anderson's "The Snow Queen"